The Legislature has overridden Gov. Doug Burgum's veto of a bill dealing with the Legislature's Budget Section. The Budget Section is a 42 member committee, made up of members of the House and Senate Appropriations Committees, plus the floor leaders from both chambers. In a lawsuit, Burgum argued it was an unconstitutional grant of spending authority to a subset of the Legislature. In his opinion, Chief Justice Gerald Vandewalle wrote that the Legislature needed to set some parameters on the powers and duties of the Budget Section. 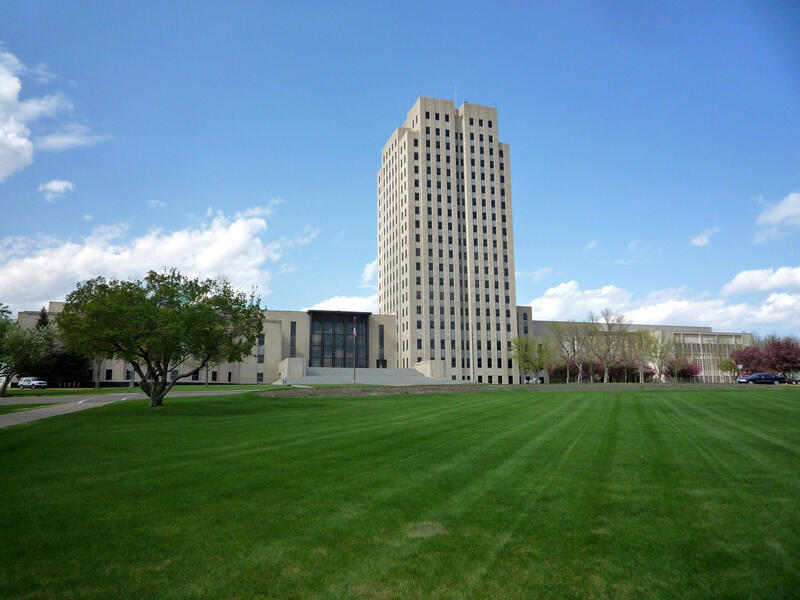 "SB 2055 sets out eight criteria that must be followed when the Budget Section reviews state agency requests," said House Majority Leader Chet Pollert (R-Carrington). "The criteria insure the Budget Section conducts its business consistent with the direction given by the Chief Justice." Pollert said the bill also spells out the purpose of the Budget Section. "That is, to give flexibility in the management of state funds between regular (Legislative) sessions," Pollert said. The House vote was 89-3 to override the veto. The Senate voted Thursday to override the veto. An interim committee will be taking an in-depth look at the duties and responsibilities of the Legislature’s Budget Section. The Budget Section is made up of the House and Senate Appropriations Committees, as well as both parties’ floor leaders. Its roles have expanded over the years, and some critics say it is a mini-Legislature.